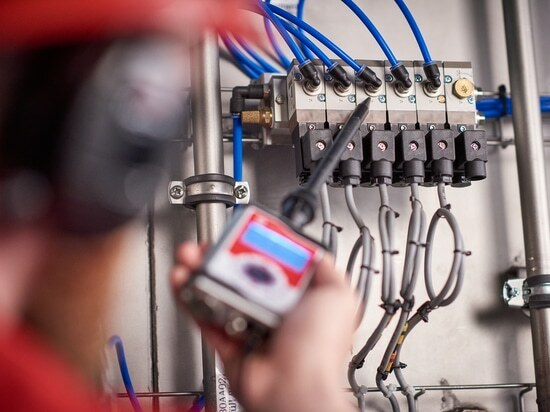 How can steam traps be tested, electrical partial discharges detected, ball bearings checked and leaks evaluated? 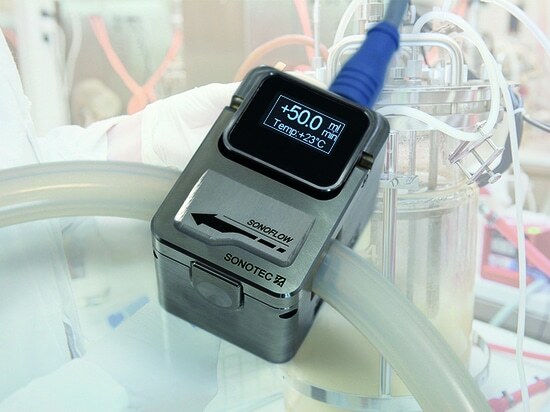 The new application films from SONOTEC Ultraschallsensorik Halle GmbH aims to answer these questions. Each testing device application is described step by step. 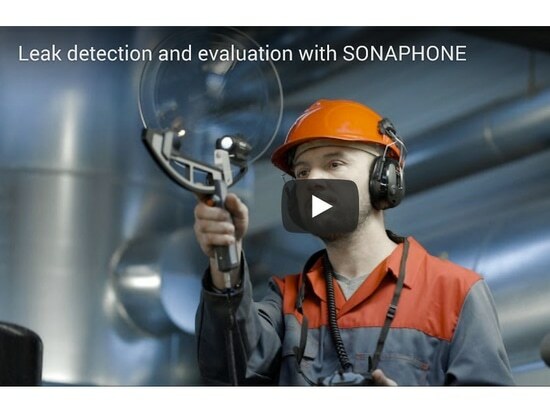 The “Leak detection and evaluation” video explains how leaks on compressed air, gas or vacuum systems can be detected and evaluated, and how service engineers can create a report on the detected leaks. There is particular focus on the LeakExpert app. 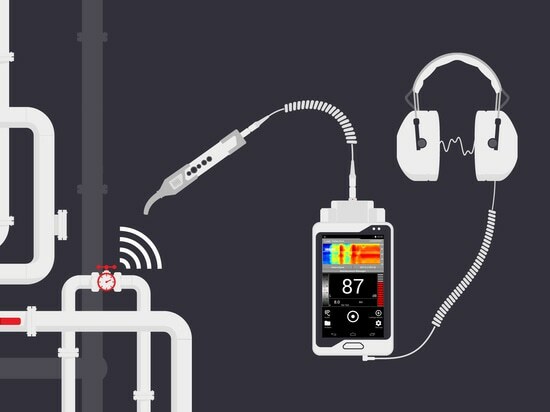 The software has been specially developed for leak detection and guides the tester through the detection process. The software features integrated test routines and explains the next step in the process. The "Detection of partial discharges” film focuses on plant safety. 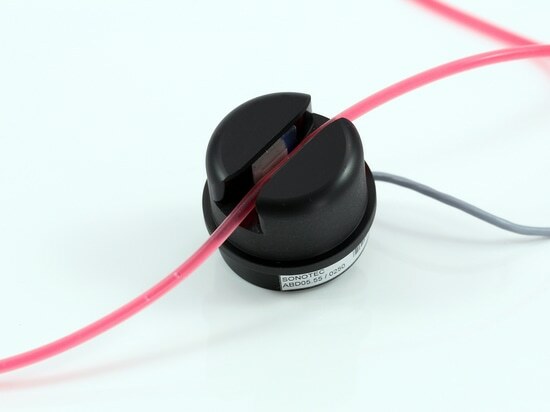 The aim is to detect defects on insulators, switches or fuses in good time and to prevent any downtimes. This film explains what equipment is require and how service engineers can detect defects in good time. If machines and systems do not run smoothly, this can result in expensive failures and production downtimes. The “Machine testing” video explains how this can be avoided. Is the bearing still intact, for example? Do measures such as lubrication or bearing replacement need to be implemented? The “Machine testing” video provides answers to these questions. Possible consequences of defective steam traps include system interruptions and reduced operational safety. The “Steam trap testing” application video shows how steam traps can be tested using the ultrasound and temperature method, thereby avoiding steam loss and water hammers.